 I’ve just finished a 9 week intense motion graphics course at the School of Motion called the Design Bootcamp. I’ve got to say I’ve found it one of the toughest courses I’ve done and I’m exhausted but I’ve learnt a ton… The course covered the fields of composition, typography, hierarchy, value, the use of negative space and more in motion design. Each week we were given a new brief to tackle and boards to design for real life clients. Our tutor Mike Frederick, Emmy-Award winning Designer & Art Director, guided us through the process that he follows in motion design and from his one-on-one tuition we were able to apply his art direction in our own designs. For me I feel more confident in approaching a motion design project. I know what research needs to be done first, where to find inspiration, how to design effectively in illustrator and photoshop and how to present my final designs. I’ve been so impressed by the School of Motion I’m going to take their Animation Bootcamp in the new year and see where it takes me and my freelance business into 2017. For further information visit School of Motion Animation Bootcamp.